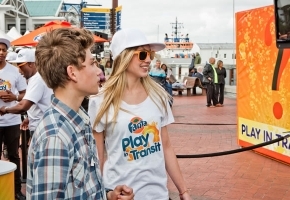 School, sport, social media, homework, projects, chores… Modern teens are too busy for play-time, so when Fanta challenged us to find a way to get them to look up from their cell phones for a long enough time to play, the Fun-O-Meter was born. 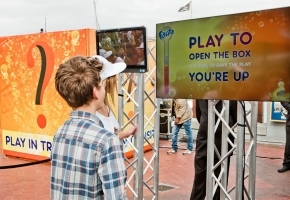 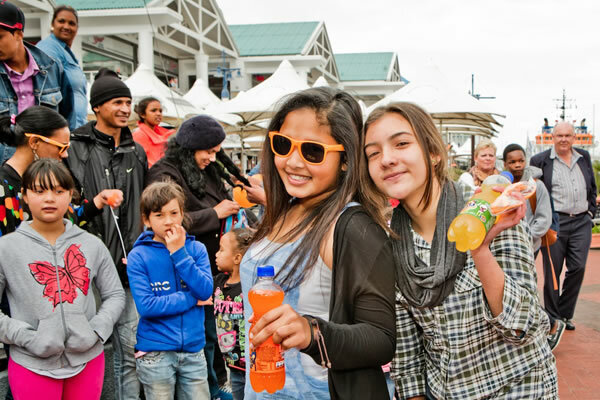 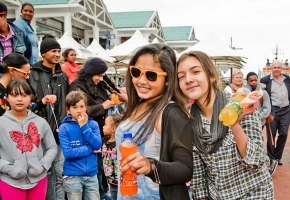 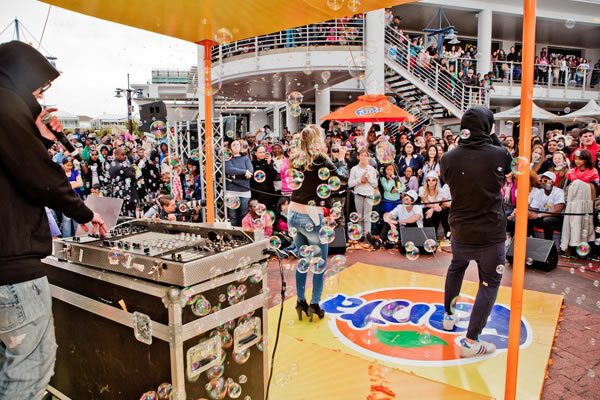 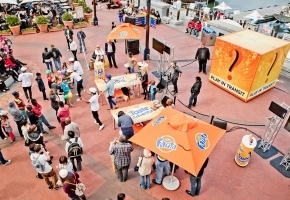 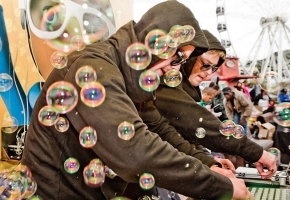 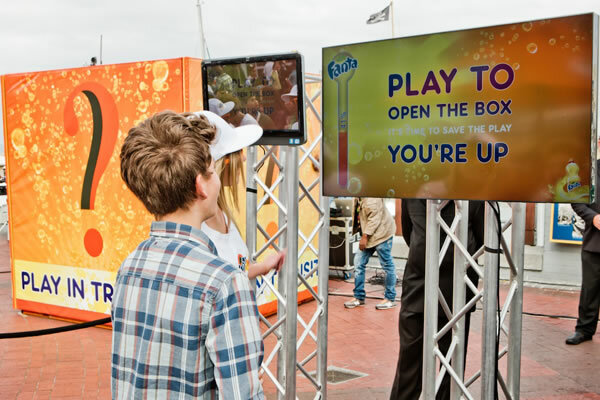 This experiential campaign provided a sensory experience, and put teens back on the path to fun. 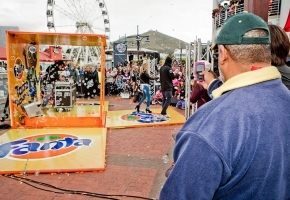 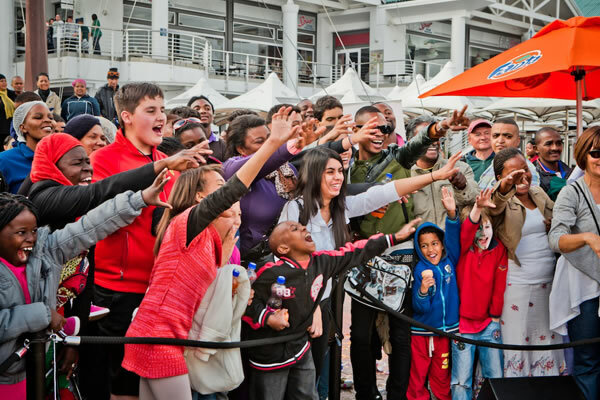 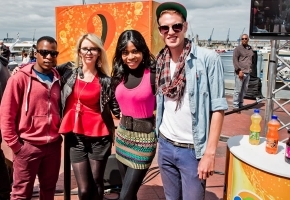 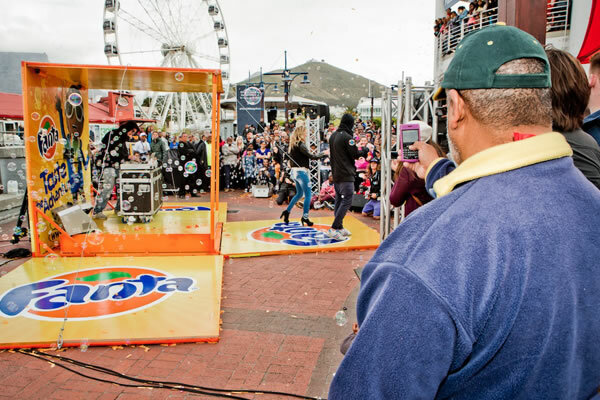 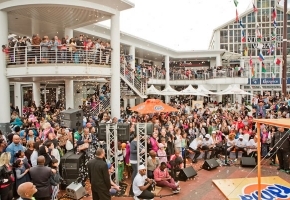 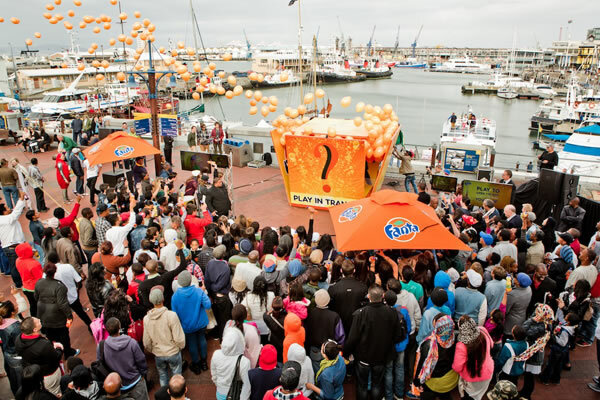 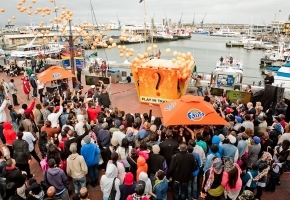 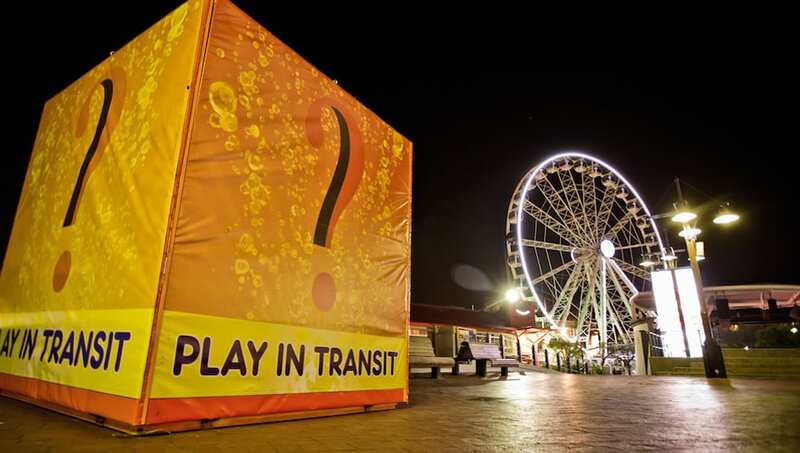 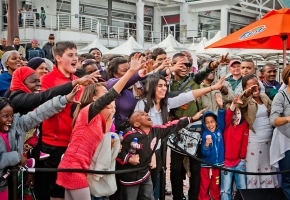 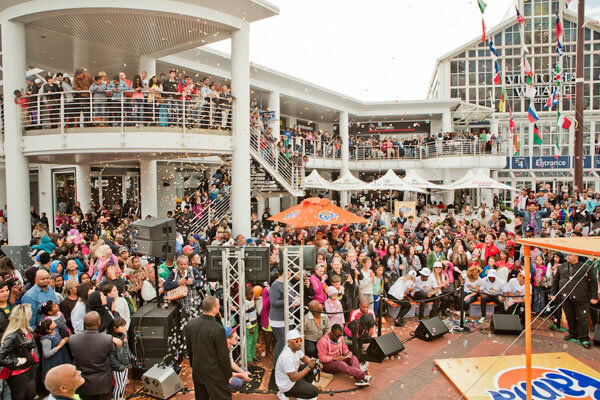 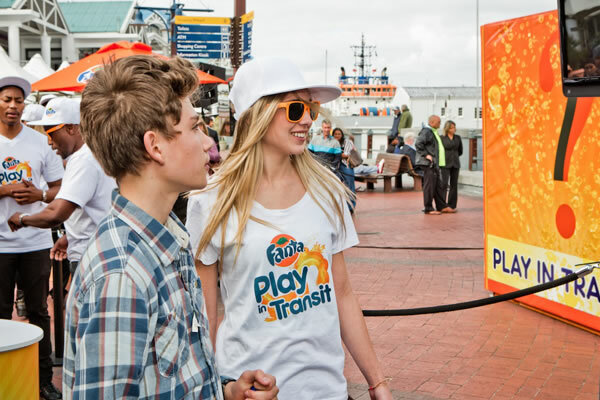 A giant, mysterious box appeared in locations in Johannesburg, Durban and Cape Town, and promoters challenged teens to partake in games, in a real, hands-on, playful way. 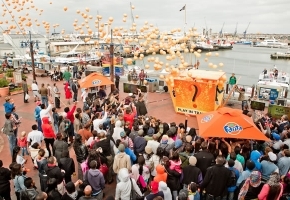 Crowds of up to 2000-strong stepped up to hit the fun target, and it took just 4 hours for a whole new level of fun to be unleashed. 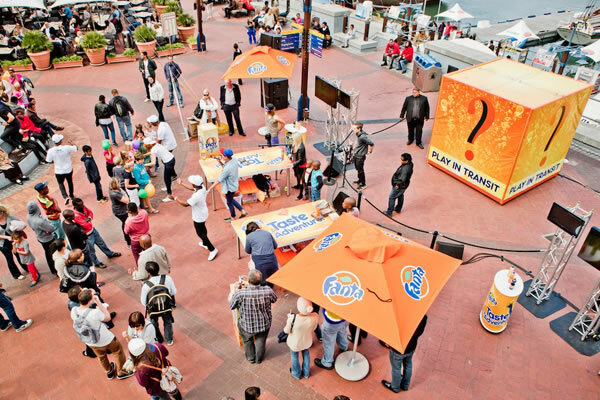 The Fanta Fun-O-Meter measured just how much fun was being had, while great-tasting Fanta and cool merchandise was on offer close by. 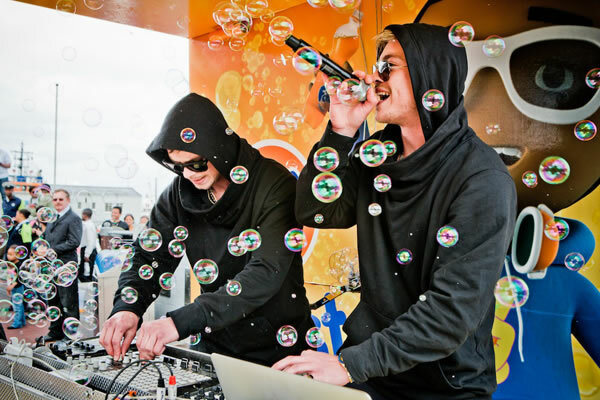 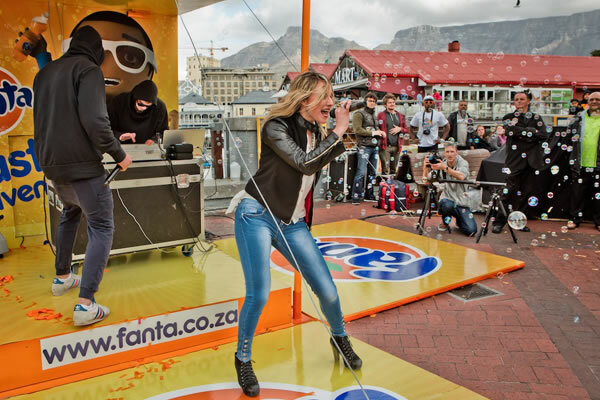 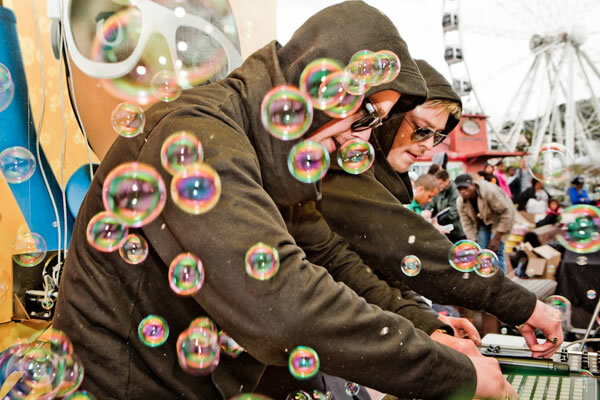 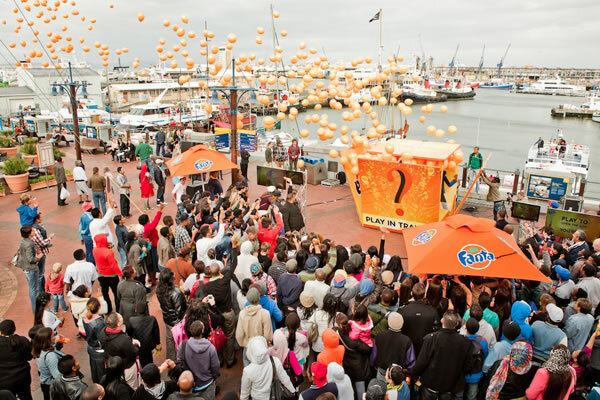 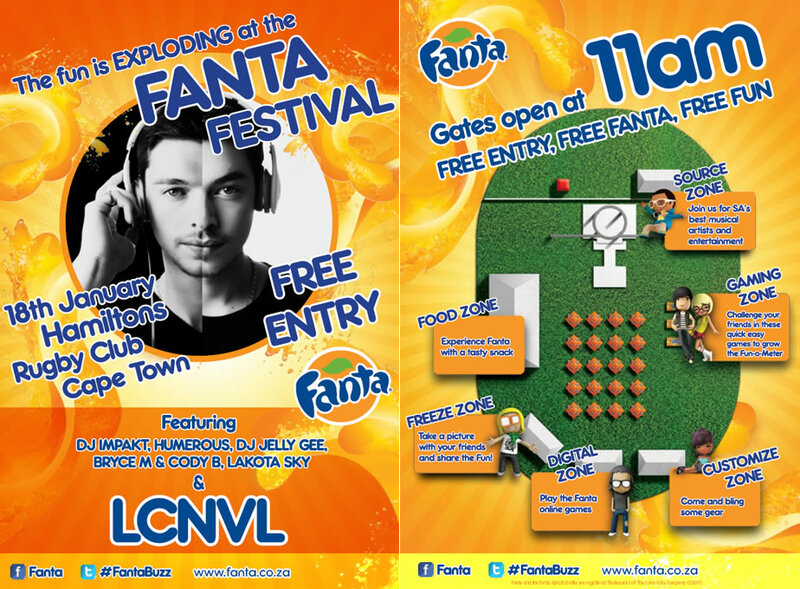 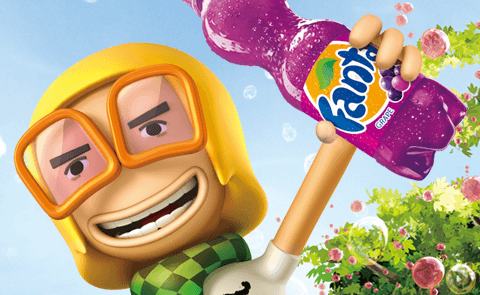 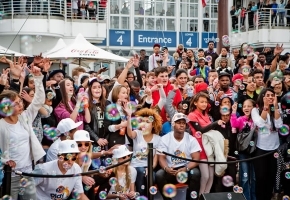 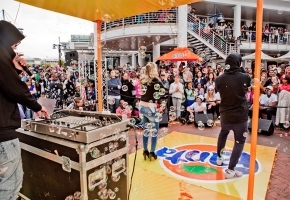 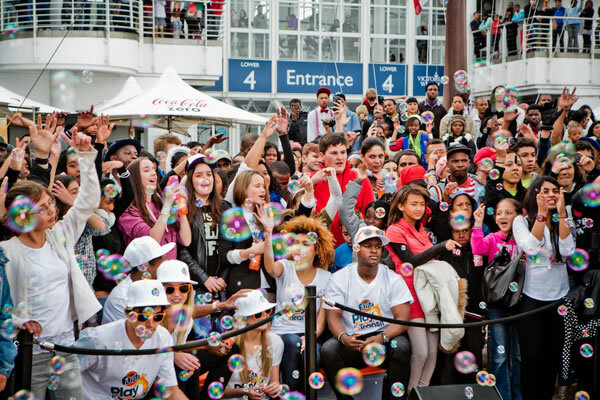 When the Fun-O-Meter registered “off the charts” the box exploded, releasing a burst of balloons, bubbles and some of their favourite musicians (Dr Malinga, DJ Tira and Loocy, Locnville), ready to get the Fanta party started. 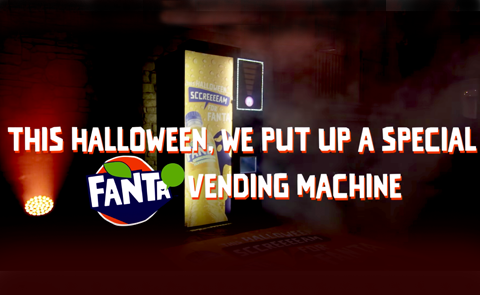 Objective achieved!